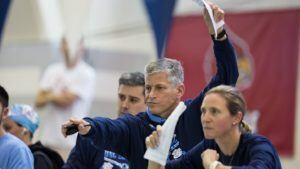 GREENSBORO, N.C. (theACC.com) – North Carolina swimmer Hellen Moffitt, Tar Heel divers Elissa Dawson and Jack Nyquist, and Virginia Tech swimmer Robert Owen were named this week’s Atlantic Coast Conference Swimming and Diving Performers of the Week. 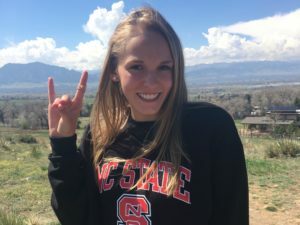 Moffitt took ACC Female Swimmer of the Week honors after opening her senior campaign against reigning NCAA champion Georgia, earning two first-place finishes and a pair of second-place finishes. She recorded two NCAA B-cut times in the 100-yard backstroke (53.08) and the 100-yard butterfly (53.13). She placed first and second in each event, respectively. 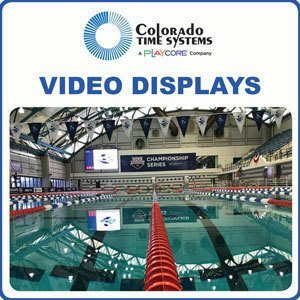 Moffitt swam the third leg of Carolina’s 400 free relay team, which won in 3:24.14, three seconds ahead of the top Georgia team. She also swam the butterfly leg on Carolina’s 200-yard medley relay that placed second. This week’s ACC Women’s Diver of the Week, Elissa Dawson, won a pair of individual events in the Tar Heels’ opening dual meet of the season. 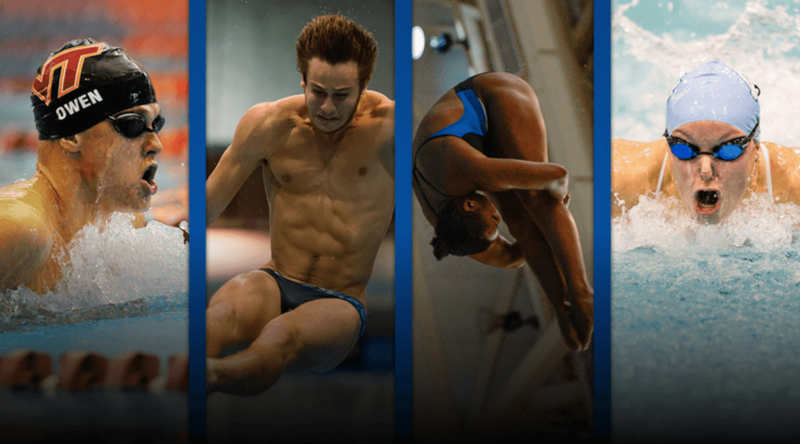 Dawson placed first in both the 1-meter dive (304.95) and 3-meter dive (352.05) with NCAA zone qualifying scores. She dominated the rest of the field, winning by 48 points over event runner-up Madison Duvall of UGA. Owen was named ACC Male Swimmer of the Week after helping the No.5 Hokies surpass No.7 Utah and No.9 LSU at the FGCU Classic over the weekend. The senior was responsible for 77 points in the individual events, recording four first-place finishes and two second-place finishes. 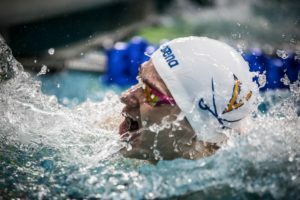 He recorded NCAA B-cut times in both the 400 individual medley (3:53.62) and 200 back (1:45.98). He placed first in each event while also placing first in the 400 medley relay (3:17.78) and 200 IM (1:49.63). Nyquist, a returning All-American and Tar Heel team captain, was named the ACC Male Diver of the week. He placed first in the 3-meter diving and second place in the 1-meter diving in Carolina’s dual meet against Georgia, which finished fifth in last year’s NCAA Championship. Nyquist won the 3-meter diving with a score of 416.33 points, 47 points ahead of second place Ian Forlini of UGA. Nyquist also took second place in 1-meter diving, trailing only UNC teammate Sean Burston.